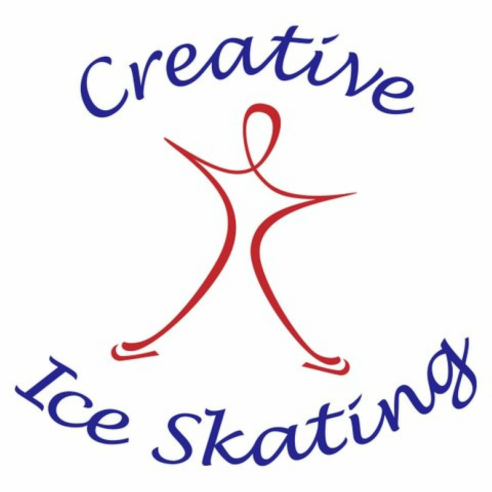 The Creative Ice Skating figure skating program is based in the western suburbs of Chicago. It was founded by Yevgeny Martynov and Marina Gromova in 2005 with a sole mission of creating a unique figure skating program for kids of all ages and adults. The program uses an integrated approach to figure skating. Our program is based on the best principles of the Soviet Union’s figure skating schools which are recognized world-wide for their innovative approach to figure skating. Our students compete in various level competitions, from beginners through National Championships.